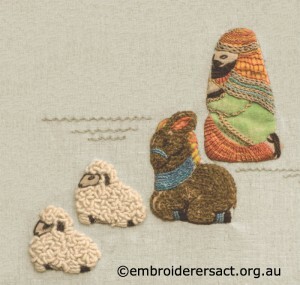 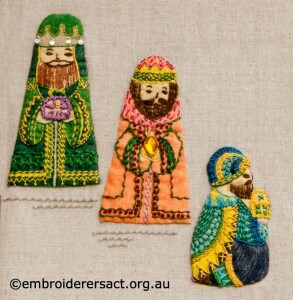 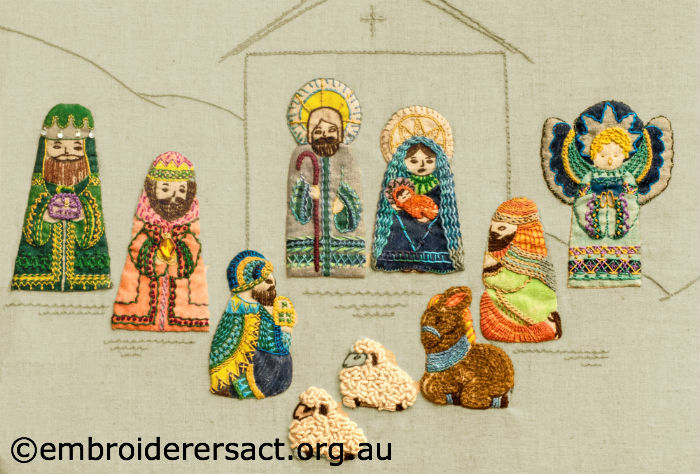 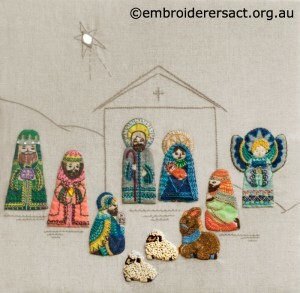 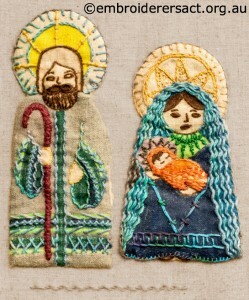 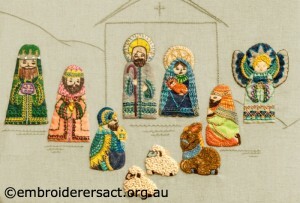 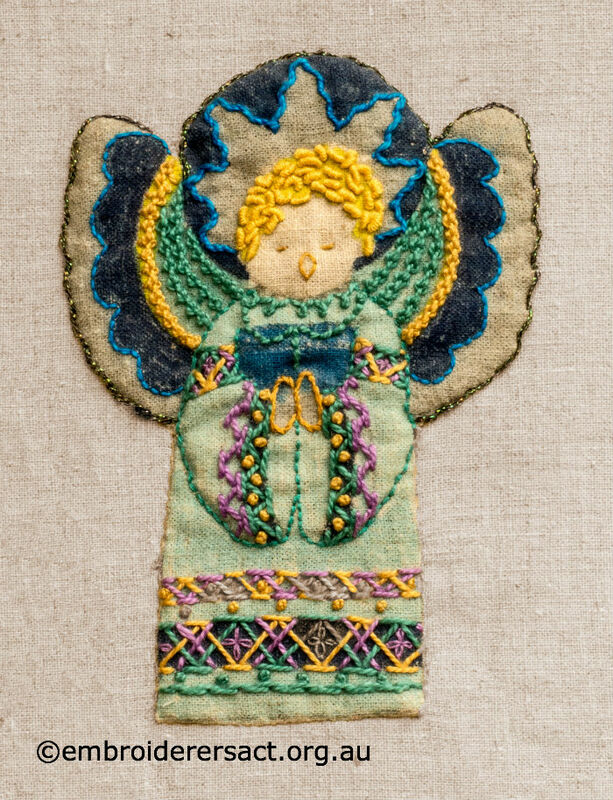 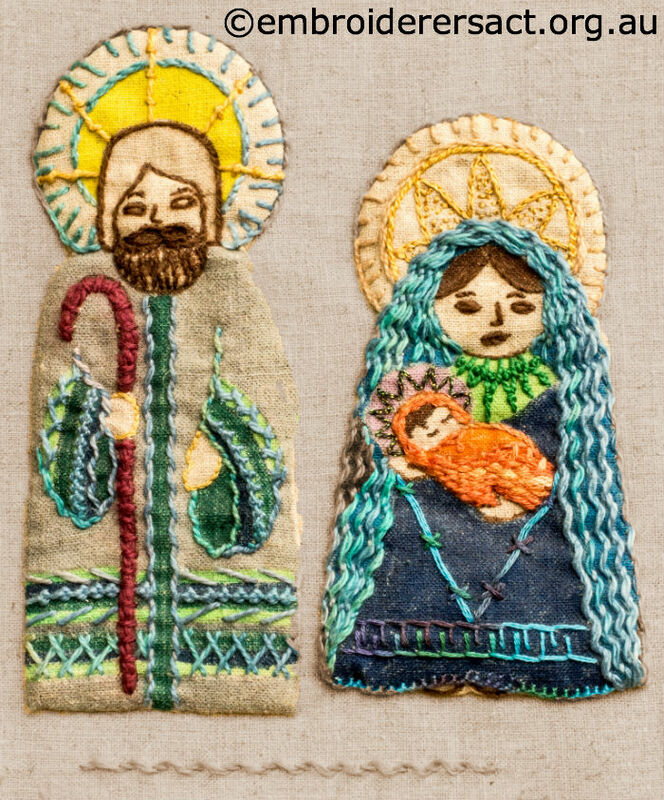 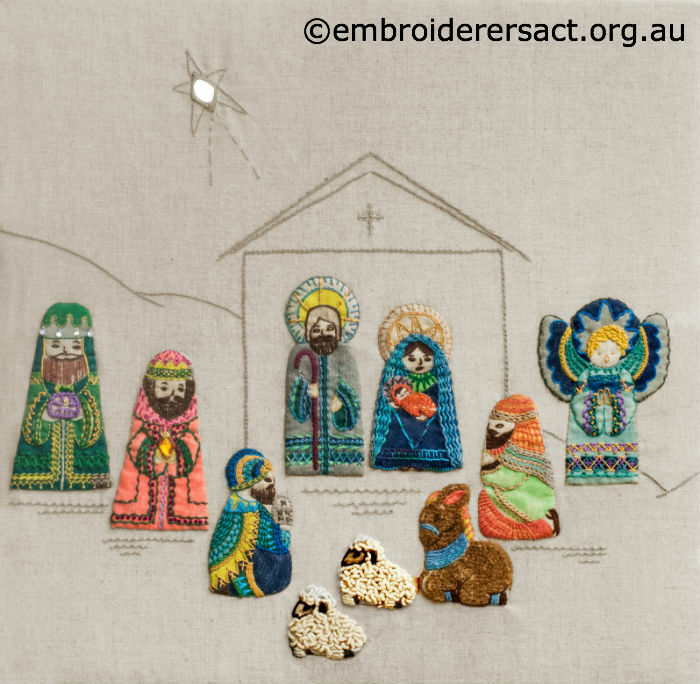 Tagged embroidery, Jillian Bath, Nativity wallhanging, Retro Stitched Nativity Scene, surface decoration in textiles, Surface embroidery, textiles, Textured embroidery. Bookmark the permalink. 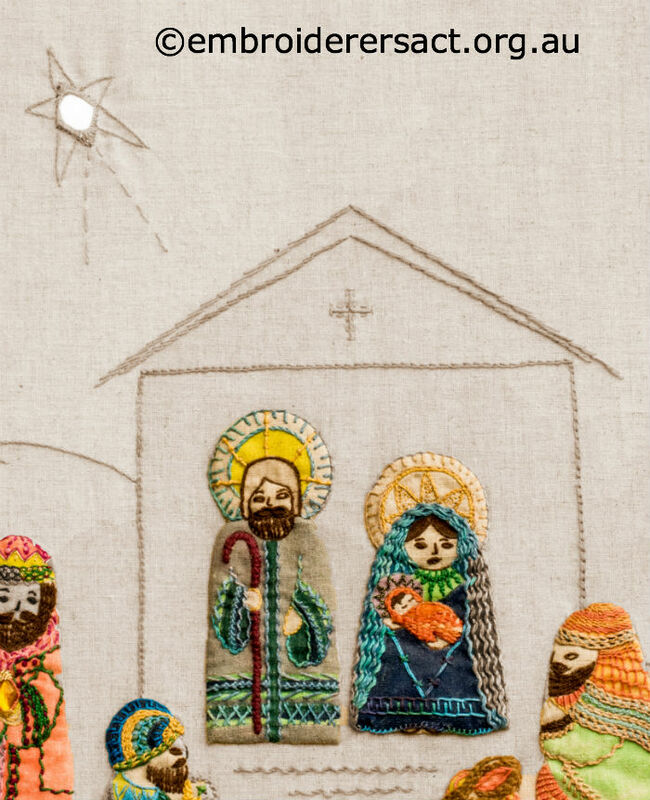 So glad you enjoyed Jillian’s lovely nativity. Merry Christmas Libby!